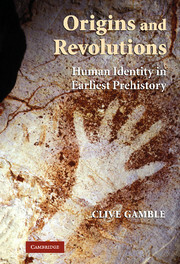 In this worldwide survey, Clive Gamble explores the evolution of the human imagination, without which we would not have become a global species. 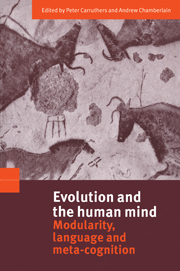 He sets out to determine the cognitive and social basis for our imaginative capacity and traces the evidence back into deep human history. He argues that it was the imaginative ability to “go beyond” and to create societies where people lived apart yet stayed in touch that made us such effective world settlers. To make his case Gamble brings together information from a wide range of disciplines: psychology, cognitive science, archaeology, palaeoanthropology, archaeogenetics, geography, quaternary science and anthropology. 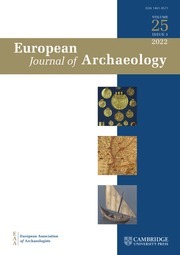 He presents a novel deep history that combines the archaeological evidence for fossil hominins with the selective forces of Pleistocene climate change, engages with the archaeogeneticists' models for population dispersal and displacement, and ends with the Europeans' rediscovery of the deep history settlement of the earth. 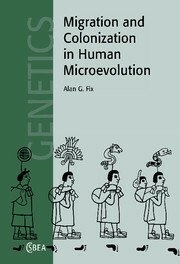 "Eclectic and authoritative, Gamble’s engaging new book provides a fresh take on the evolution of the human brain, navigating the reader through the changing landscapes, minds and societies of our ancestors and revealing the complex physical and cultural dynamics behind our ultimate colonization of the Earth." 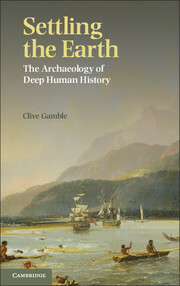 "… we desperately need books like Settling the Earth and we need researchers like Clive Gamble who can write about the deep human past in a way that integrates archaeological evidence and interpretation so elegantly and with so much enthusiasm. 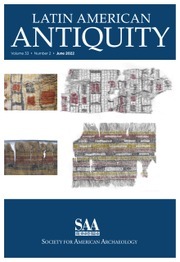 This is a massive contribution to the understanding of the human past. It is impossible to properly assess it in a few words. It is a bold attempt to understand the structures of 10 million years of global human history … it is a book that provides a dazzling wealth of ideas, hypotheses and explanations, which are not presented as solid facts but rather are intended to be tested, revised and reformulated. 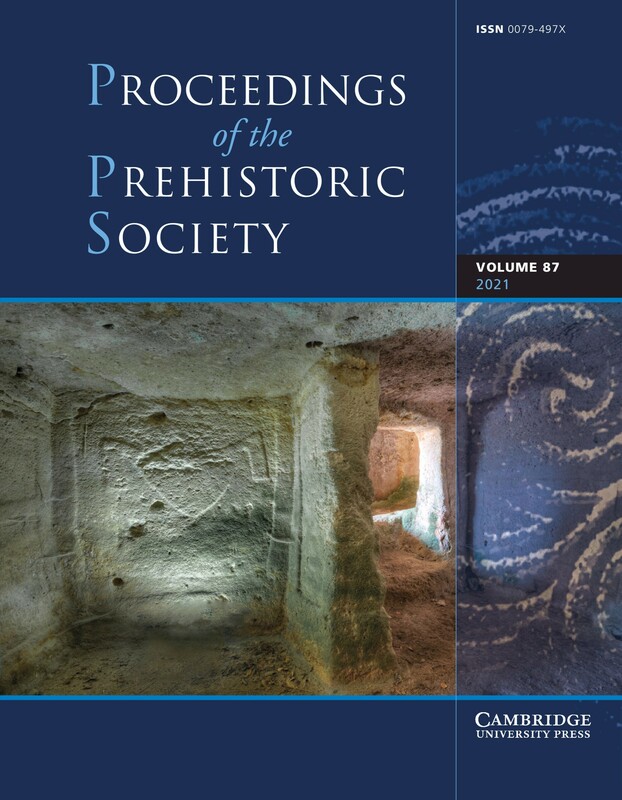 It is unquestionable that this book is a milestone on our journey to improve our understanding of the human past and present." "… an excellent, well-written and deeply erudite book …"
9. The human re-union in retrospect. 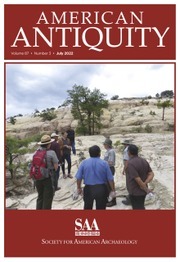 Clive Gamble is Professor of Archaeology at the University of Southampton and one of the world's leading authorities on the archaeology of early human societies. 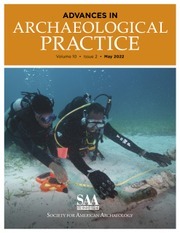 He is founder of the Centre for the Archaeology of Human Origins at the University of Southampton. Gamble has travelled extensively to see firsthand the evidence for social change from our earliest past and most recently visited every continent while filming an acclaimed six part documentary entitled Where Do We Come From? for the UK's 5 network. He has held visiting positions at the Australian National University; the Museo de la Plata, Argentina; and the universities of LaTrobe, Boston and Alaska. He is much sought after as a keynote speaker at international conferences and has been a frequent contributor to national radio. 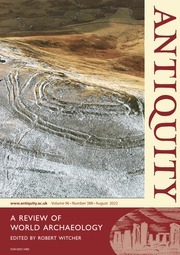 His many groundbreaking books include The Palaeolithic Settlement of Europe (1986); Timewalkers: The Prehistory of Global Colonisation (1993); The Palaeolithic Societies of Europe (1999), the 2000 winner of the Society of American Archaeology Book Award; Archaeology: The Basics (2001); and Origins and Revolutions: Hominin Identity in Earliest Prehistory (2007). 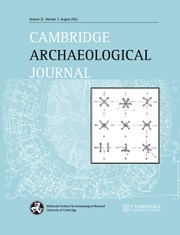 In 2005 Gamble was awarded the Rivers Memorial Medal by the Royal Anthropological Institute in recognition of his outstanding contribution to the field and in 2008 he won the Henry Stopes Medal from the Geologists' Association. He was elected a Fellow of the British Academy in 2000, appointed a Trustee to the British Museum in 2010, and elected President of the Royal Anthropological Institute in 2011, the first archaeologist to hold this post in more than thirty years.